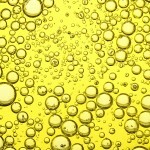 Olive oil is derived by pressing the whole olive fruit, so that the fat of the fruit is squeezed out. For olive oil to be considered extra virgin, which is deemed to be the highest quality, it must be produced using the “virgin” method, meaning mechanical means only, (no chemical means) and must contain less than 0.8% free acidity. 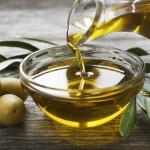 Native to the Mediterranean region, the early history of this versatile oil is not completely clear, but archaeologists believe that the people have been using the olive fruit oil since as early as 6000-4500 BC. Since then, the oil has been used for cooking, medicines, skin care and more. Extra virgin olive oil is high in essential fatty acids such as oleic, palmitic, and linoleic acids, which are essential for dry and damaged skin. Penetrating deep into the skin, these fatty acids work to improve your skin’s moisturization and increase cell renewal in the epidermis. Olive oil is rich in antioxidant polyphenols, including vitamins E and A, that help fight free radical damage and minimize the impact of environmental hazards. When applied topically, there is some evidence to suggest that olive oil can protect your skin from UVB rays. Despite these benefits, it is generally recommended not to apply olive oil directly to your skin on its own. The reason for this isn’t due to risk of irritation, instead, it is believed that the high levels of oleic acid may reduce the integrity of the skin’s own barrier and delay the healing of injured skin. Nonetheless, this warming oil is well-tolerated by the skin, restores moisture and nourishment to rough or dry skin, and won’t cause any irritations. 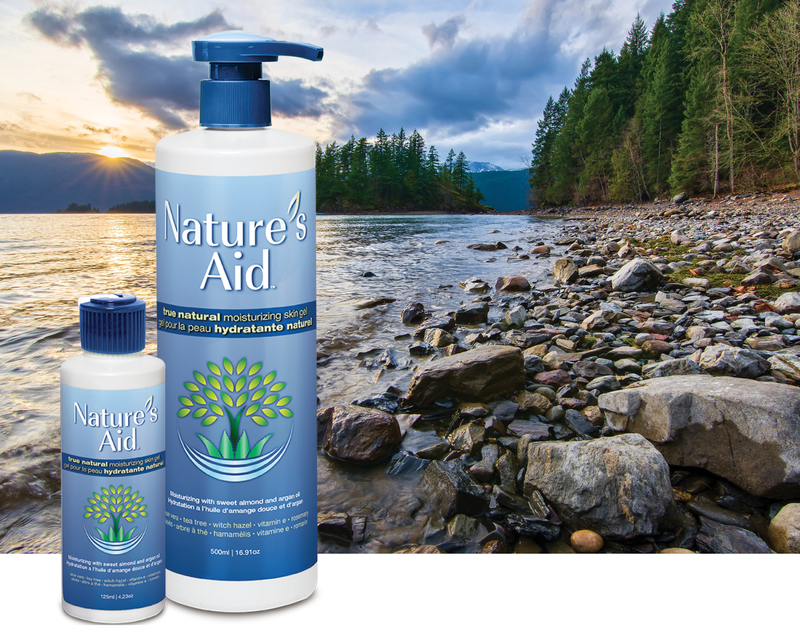 Combined with other ingredients, it is still a fantastic natural emollient. 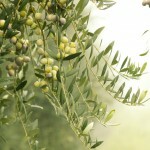 Olive oil is well tolerated by the skin, there are no known concerns when applied topically.